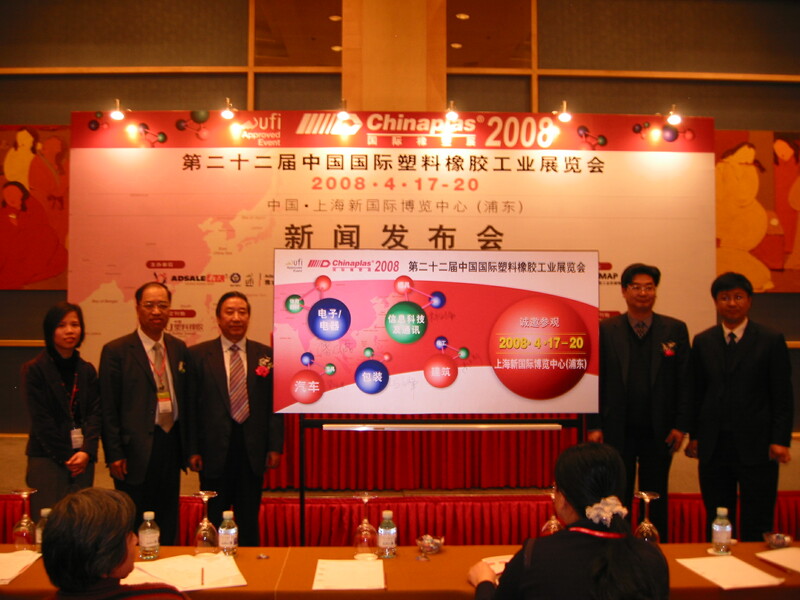 According to statistics released by China Rubber Web, production and sales values of China’s plastics industry from January to July followed a decreasing trend as exports remained weak. 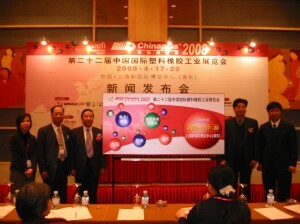 The web, operated by China Rubber Industry Association (CRIA), did a survey with 422 key member companies from 11 sub-associations, including tire, cycle tire, rubber hose, rubber product, shoes, latex rubber, carbon black, rubber recycling, machine and mold, rubber additives and structural materials. From January to July, these industries recorded a total of RMB 179.578 billion in production value with actual sales at RMB 179.023 billion, representing slight increases of 4.25% and 1.6% year on year respectively. During the same period, export delivery value was RMB 53.506 billion, up 6.04% month on month but was 28.56% lower than the first seven months of 2011. Excluding the clusters of additives and structural materials, 354 key enterprises totaled RMB 12.449 billion profits and tax from January to July, with RMB 7.685 billion being profits, increased by 31.33% and 34.38% year on year respectively. Meanwhile, 49 businesses suffered a loss of RMB 425 million in total, but loss-making percentage, at 13.84%, was down by 20.58% compared with the first seven months of 2011.